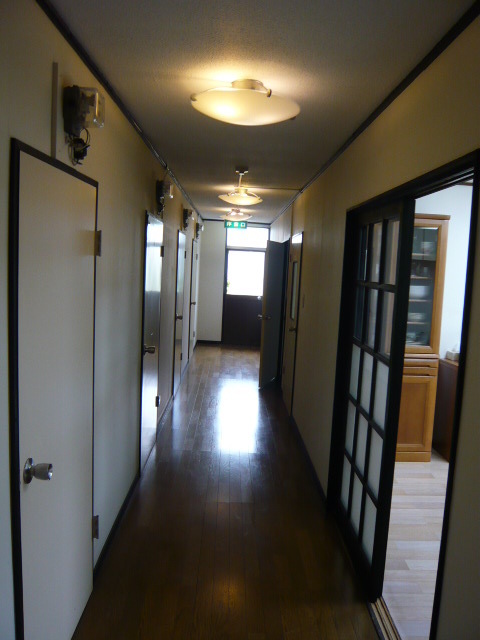 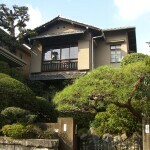 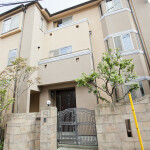 Beautiful guesthouse in Setagaya. 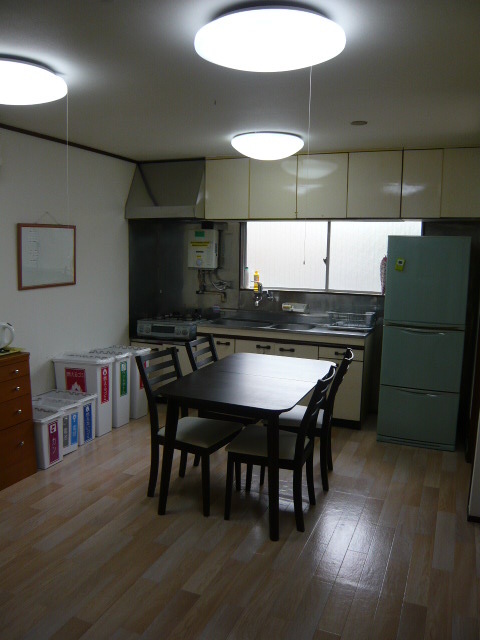 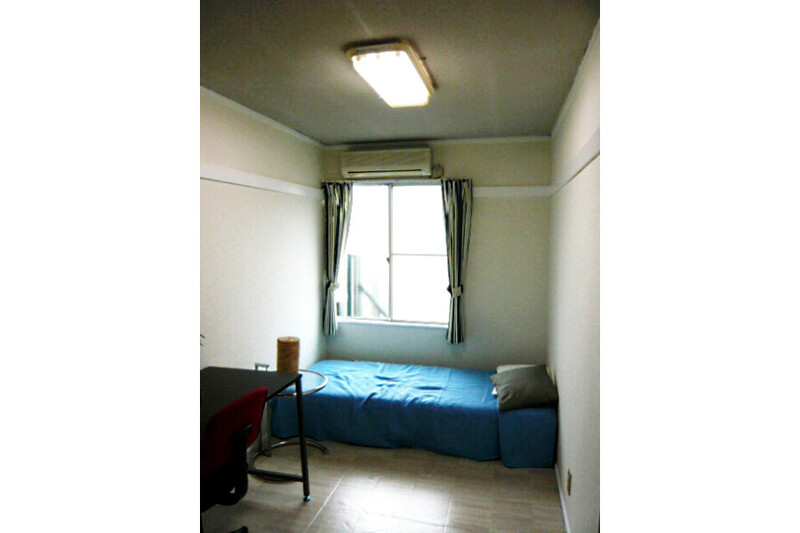 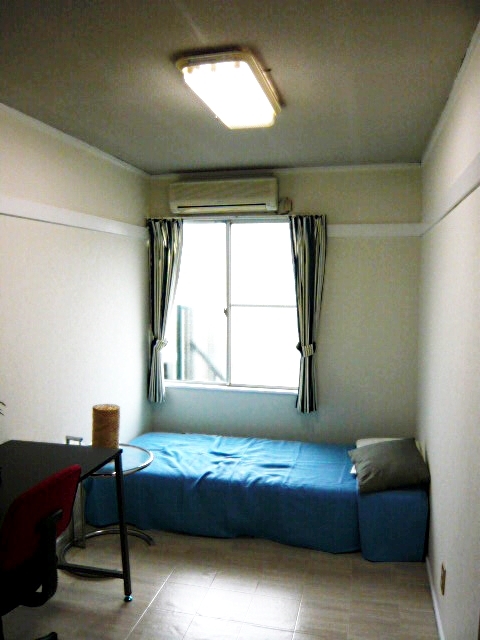 You can get your private room with AC for less than 50,000 yens per a month. 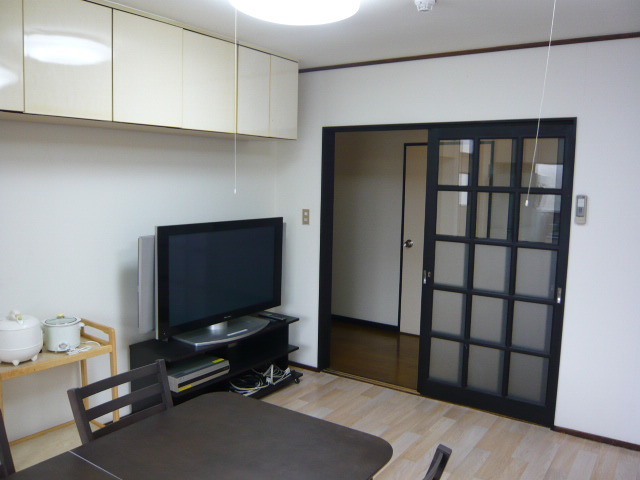 tenants in the common living room.